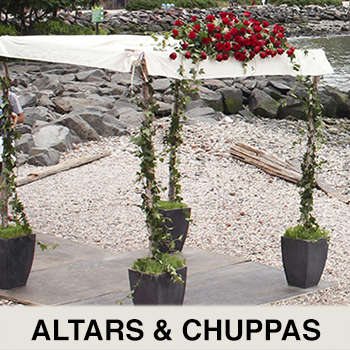 Weddings, bar/bat mitzvahs, simple gatherings or once in a lifetime events all hold a special importance to each person, and we make sure they are treated as such. 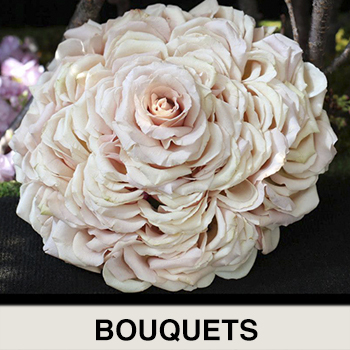 With a global network of flower suppliers and over a century of experience, you can trust that we will provide you with everything we can to make sure your special affair is nothing short of a dream come true. Part of our promise is providing each client with the assurance that we understand their needs so we can create a product that is true to the occasion. 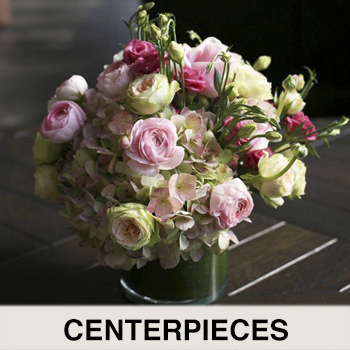 Our designers can assist in making a bouquet, large centerpiece, or any accent to your day to make sure it turns out exactly how you envisioned. We offer unparalleled service and make sure that every client is treated with great attention and care to proudly provide you with the confidence that your day will run as smooth as possible. 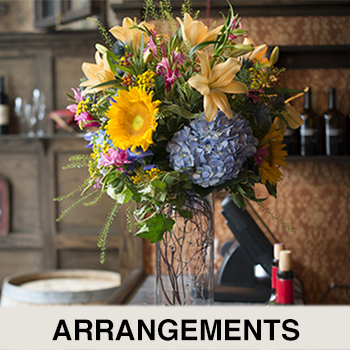 Our weddings and event floral services include: bouquets, boutonnieres, flower crowns, large and cocktail size centerpieces, standing and aisle arrangements, alters, chuppas, and anything else you could ask for!